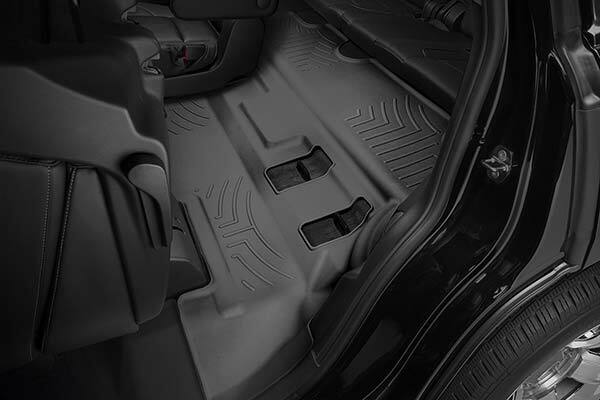 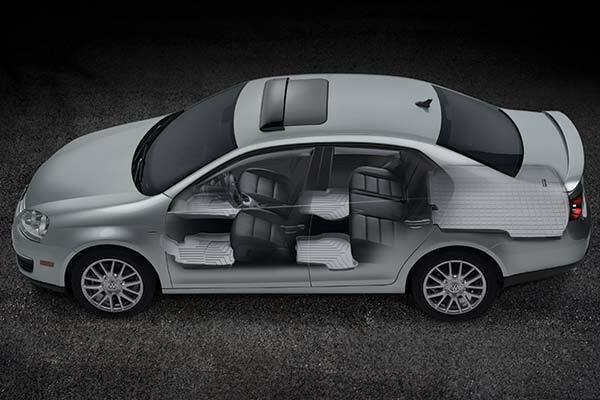 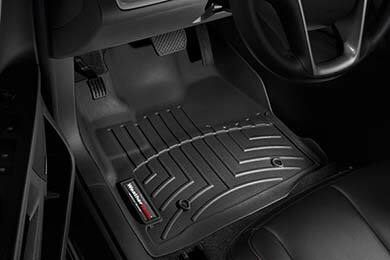 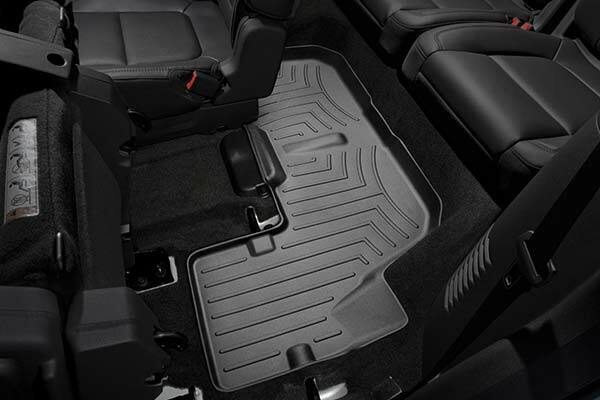 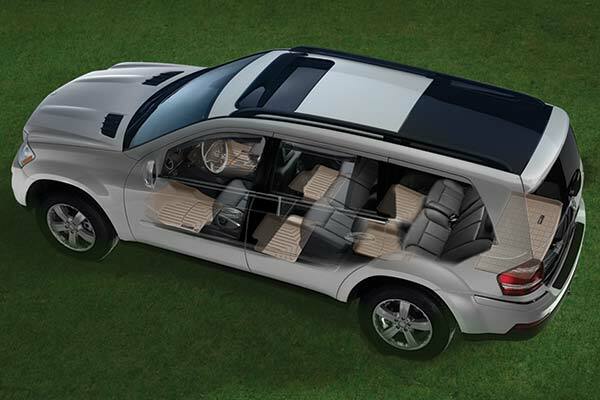 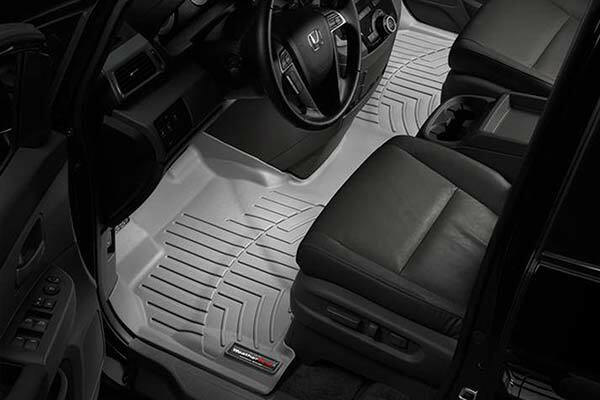 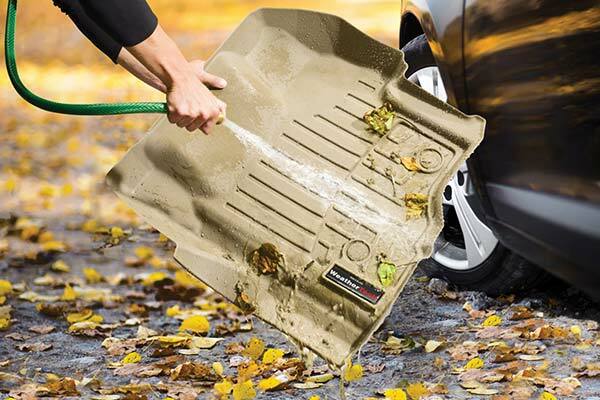 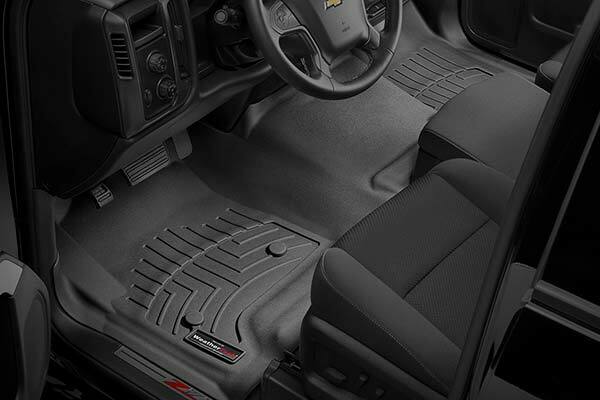 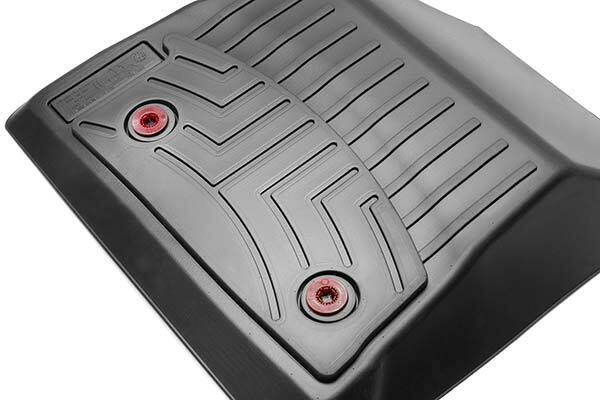 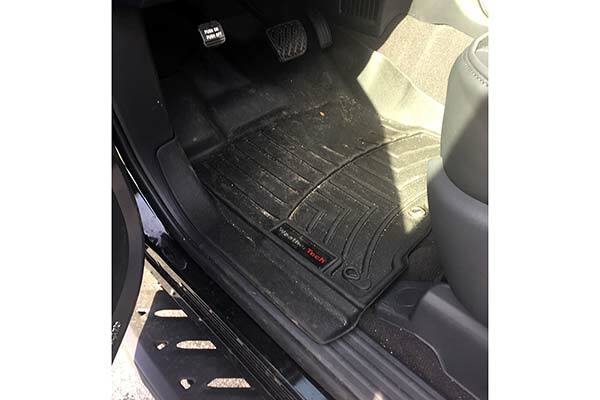 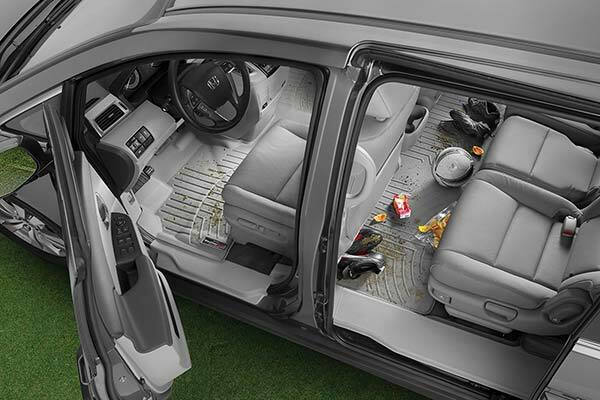 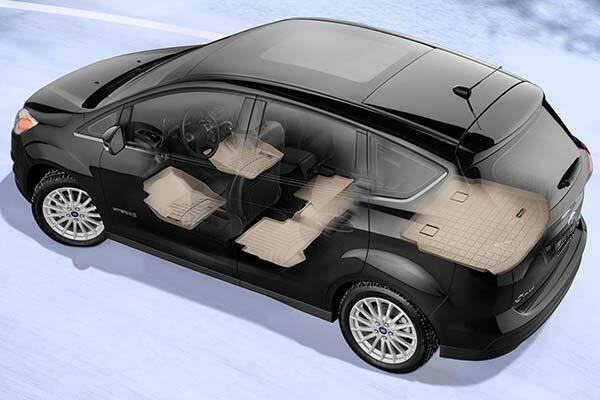 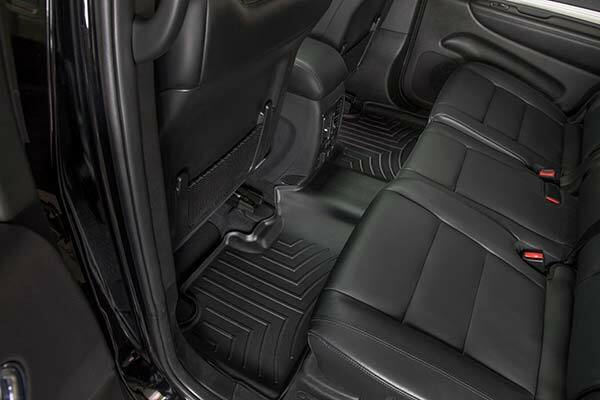 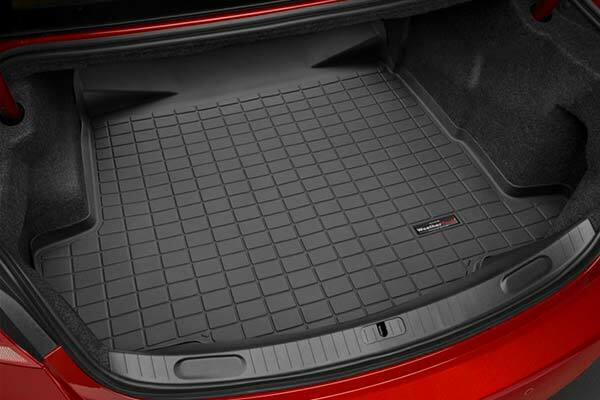 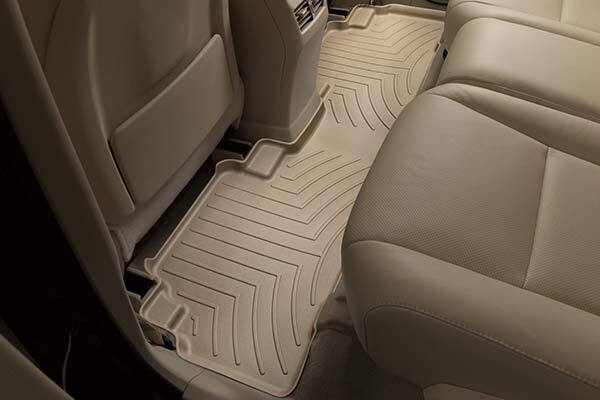 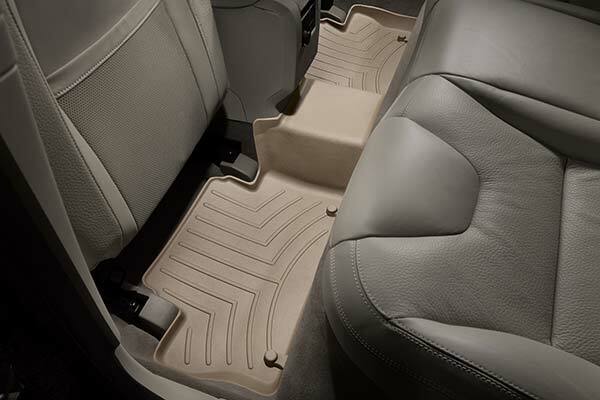 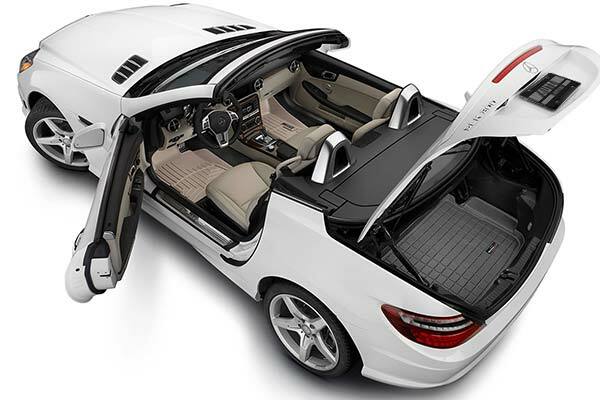 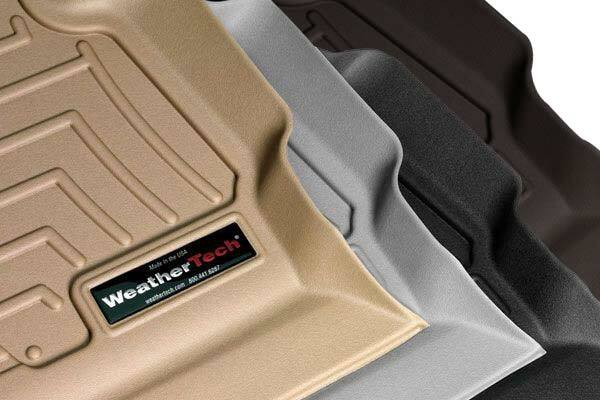 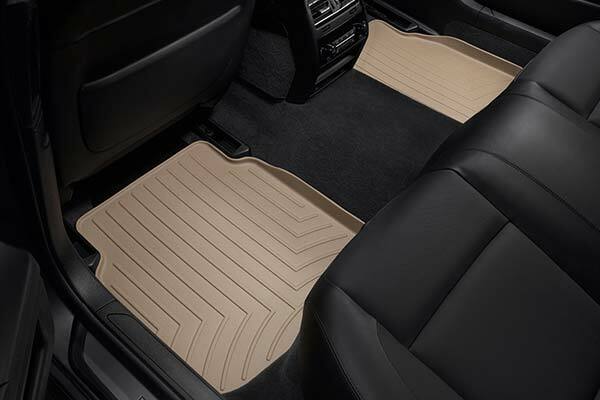 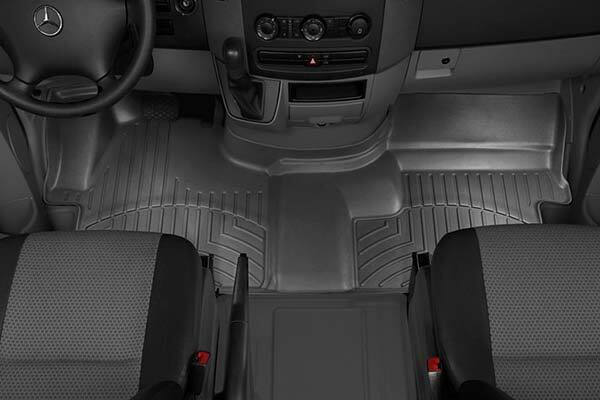 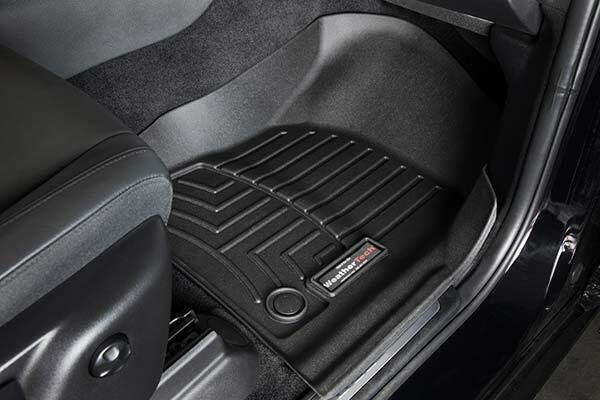 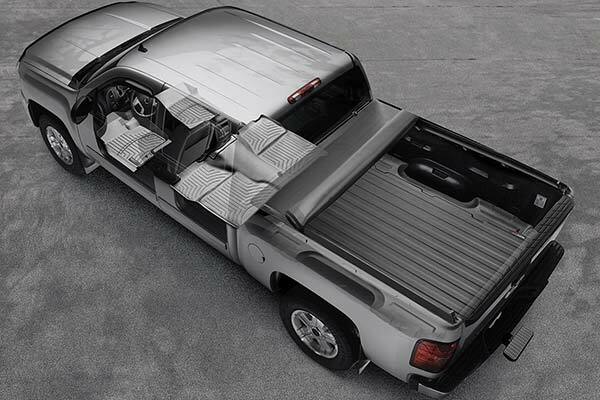 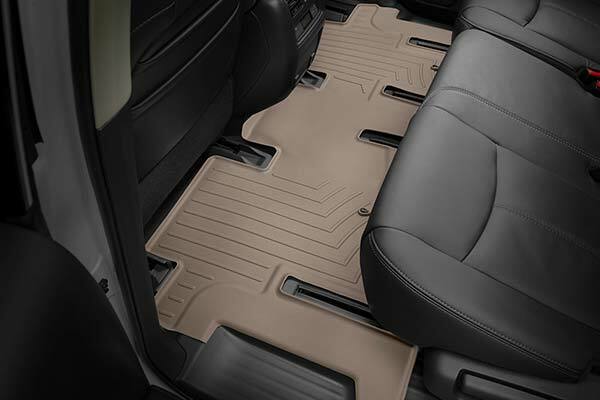 WeatherTech 440131/440132/40280 - WeatherTech DigitalFit Floor Liners - FREE SHIPPING! 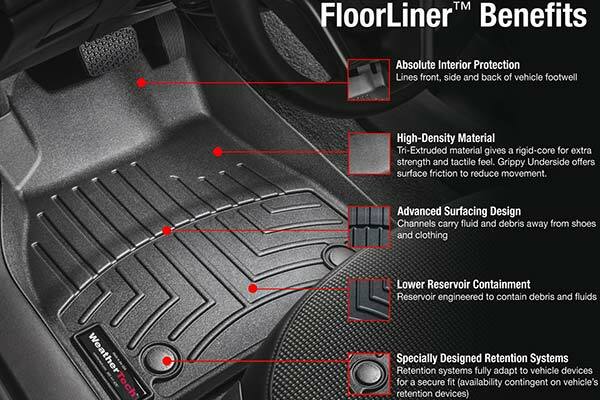 Great product - keeps all the dirt off the carpet! 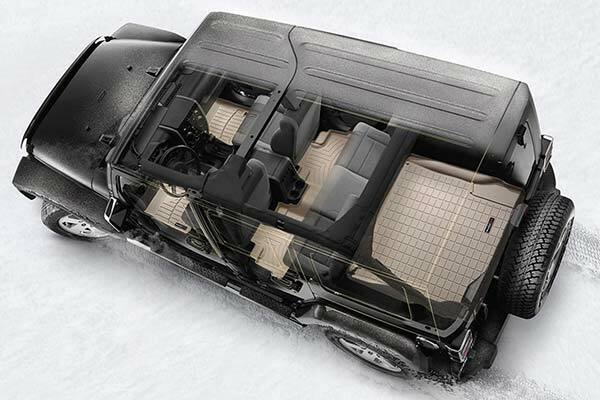 Love the lips along the sides. 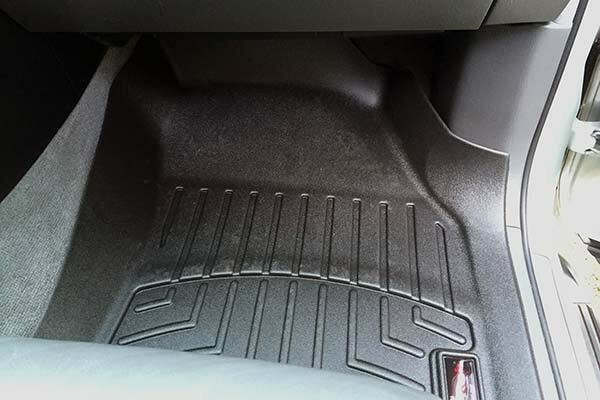 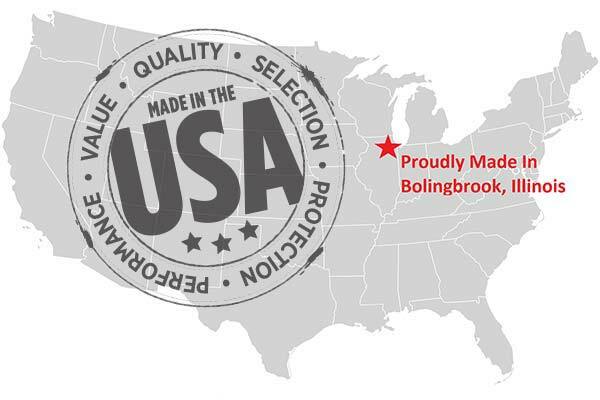 Reference # 760-254-393 © 2000-2019 AutoAnything, Inc.